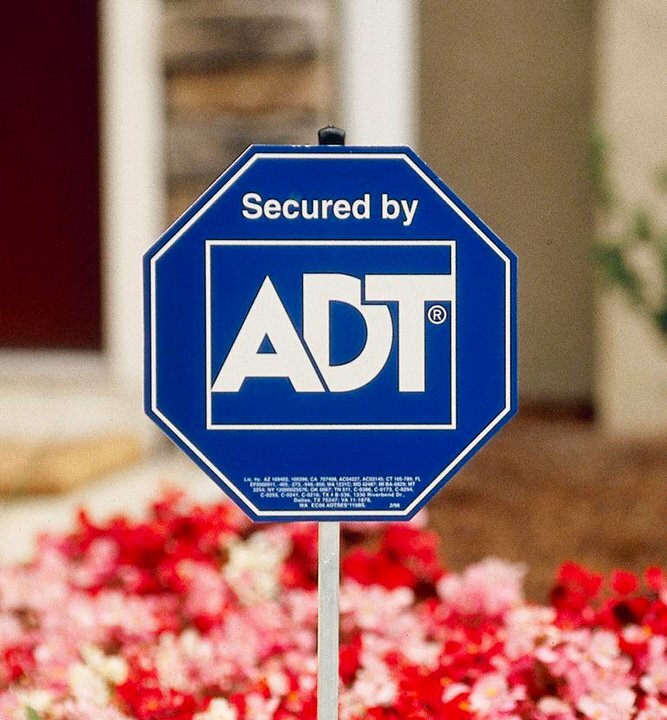 So you’ve decided that it’s finally time to install a home security system. You’re settled in at your residence, have a couple kids and a dog, and want to continue building a safe and successful future for your family. Once the system has been installed and set up, there is just one more thing you need to do before being able to say you’re done: teach your kids how to use the system, too. Some parents may be a little unsure when it comes to arming their young children with such important—and possibly harmful—knowledge, but the truth of the matter is that having a security system installed is a perfect opportunity to practice giving your children responsibility. Children are little people, and sometimes it’s easy to forget that a helping pair of hands is a great thing to have on your side—even if they’re a little pair of hands. While most parents don’t consider teaching their children about the security system unless they are old enough to be home alone, it is beneficial to teach your kids to have an awareness of their environment whether their parents are home or not. In fact, the earlier you start teaching your children about personal and home security, the easier it will become. The one area of concern that is repeated by parents everywhere revolves around their children’s friends. Recent studies show that on average, seventy-five percent of children between the ages of 7 and 9 have told their friends the security code to their home security systems. While we can’t control everything our children say and do, we can help prevent them from making a mistake like this. Children need to understand that knowing the code to the home security system is a responsibility they are being trusted with, and it is important to stress to your children that they are not to tell their friends this code. Explain to them the consequences that could result from the code getting into the wrong hands and emphasize the fact that knowing the code is a special privilege. But the most important thing to remember when training your children to use the home security system is that they will learn by example. Make instilling good home security practices an everyday thing and your children will find it’s easier to form and keep good personal safety habits. So now that you know how important it is to teach your kids how to use and think about home security, get out there and start teaching them! We could all use a helping hand from time to time. Do get your kids in the habit of arming the alarm system whenever they are at home alone, and each time they enter and leave the home. Don’t teach your kids the emergency code word, rather show them the hiding place you keep it where they can find it, and take it upon yourself to change the security code every few months or so. Since the children should only need this number if the system was accidentally triggered, it would be overkill to make them memorize this number. If the alarm is accidentally triggered and your child does not know the code word, you may be charged for having police dispatched to your house. Do advise your children that when they are entering the code into the system to make sure that nobody (friend or stranger) is standing nearby, able to read what is typed in. Do teach your kids how to make a 911 call in case of emergency and make sure your child also knows how to work all the locks in the house including the window locks, door locks, and any high-tech keyless entry you may have. Do get your kids in the habit of locking every door and window lock before leaving the house. 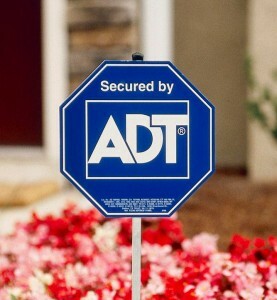 Bio: Rachel T. is a young mother and freelance writer currently working for adt security systems. Rachel can be found sharing her knowledge of home security, travel, and real estate, on various blogs and industry forums.